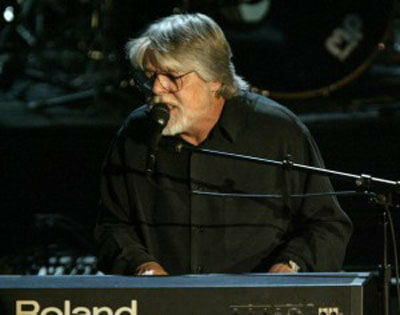 May 10 Bob Seger and the Silver Bullet Band Qwest Center Omaha, 455 North 10th St. 7:30 p.m., $31-$69 402.341.1500, 800.745.3000 or ticketmaster.com Just four days after his 66th birthday, the legend returns to Omaha. Bob Seger has some miles on him, but he also brings the goods, four decades or more into a Rock and Roll Hall of Fame career that began in Michigan. Expect classics like “Night Moves,” “Turn the Page,” “Like a Rock,” and “Old Time Rock and Roll,” and you know The Silver Bullet Band is one of the best backing rock outfits around. It’s been four years since he was last on the road, and Seger has hinted this could be his last tour. Do you really want to find that out if you miss this one? I didn’t think so.